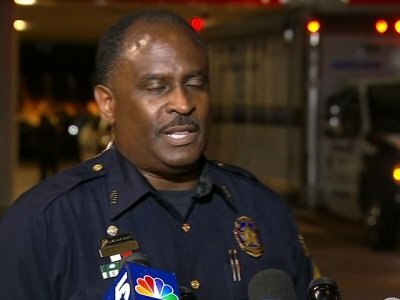 DALLAS (AP) — A white Dallas police officer who shot and killed her Black neighbor and later explained that she had mistaken his apartment for her own will be charged with manslaughter, the police chief said Friday. 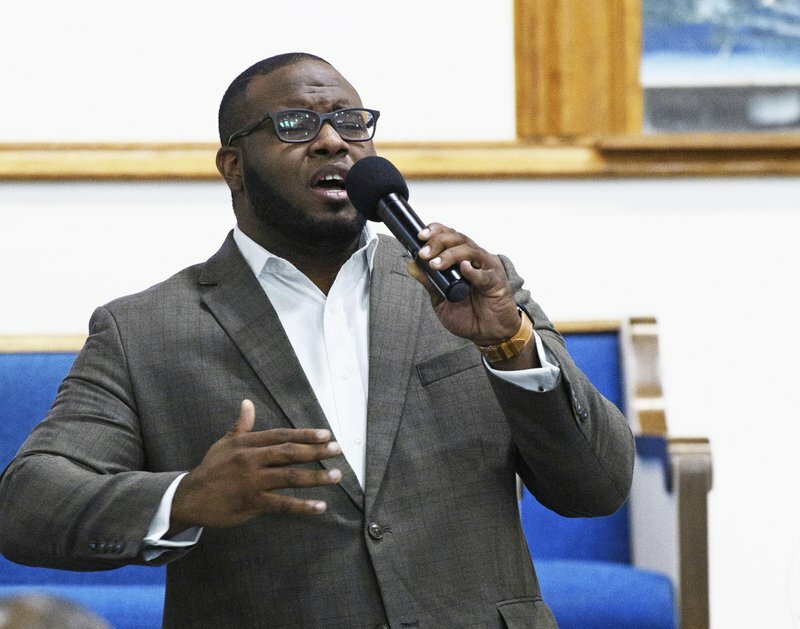 It’s not clear what the officer may have said to 26-year-old Botham Jean between entering his home and shooting him late Thursday, police Chief U. Renee Hall said during a news conference. But given what investigators currently know about the case, they decided to pursue a manslaughter charge, she said. “Right now there are more questions than we have answers,” Hall said, adding that she spoke to Jean’s sister to express the department’s condolences to the family. It’s not clear whether the officer is in custody, though Hall said she didn’t know the officer’s whereabouts. According to police, the officer, whose name hasn’t been released, returned home in her uniform after her shift. She called dispatch to report that she had shot a man, and she later told the officers who responded to the call that she believed the victim’s apartment was her own when she entered it. Authorities haven’t said how the officer got into Jean’s home, or whether his door was open or unlocked. 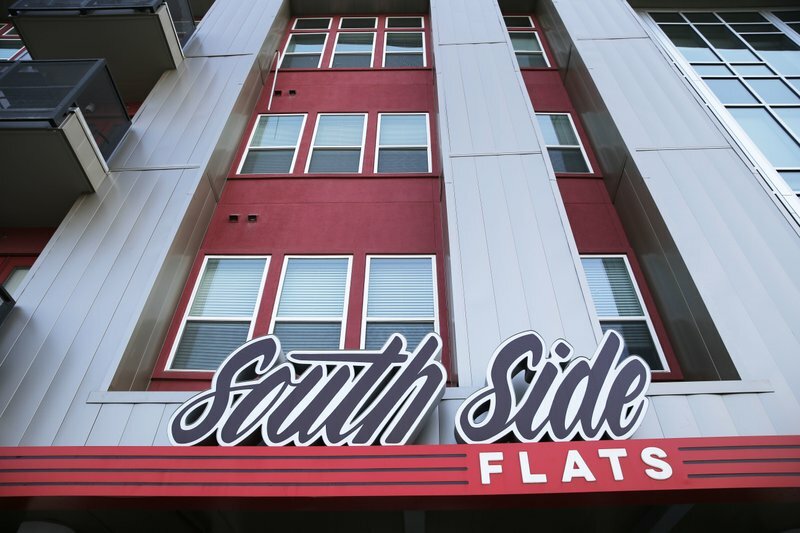 The apartment complex is just a few blocks from Dallas’ police headquarters.